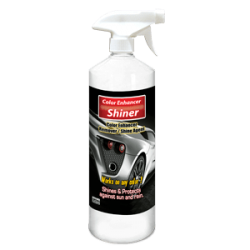 Home / Shop / Paint Restoration / Color Enhancer Shiner – 32oz. 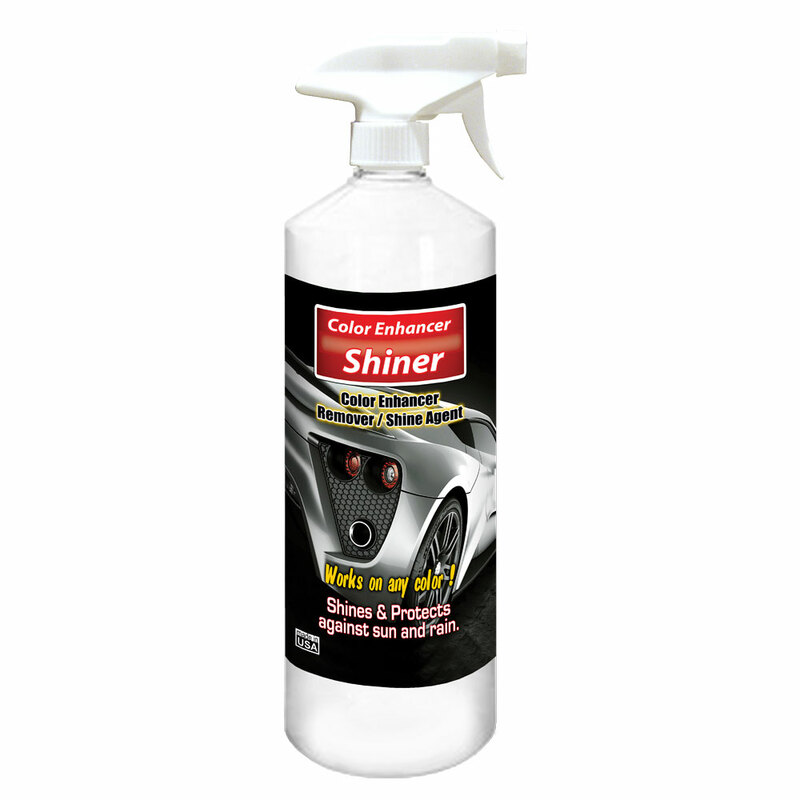 Color Enhancer Shiner: Restore scratches easier. 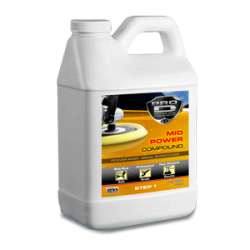 Removes excess Color Enhancer and serves as a surface shine agent which adds luster and gloss to the vehicles finish. 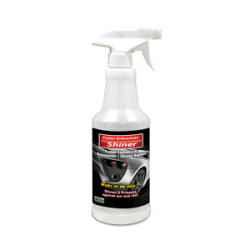 Easy to use just spray over the area and remove excess with lint free cloth.